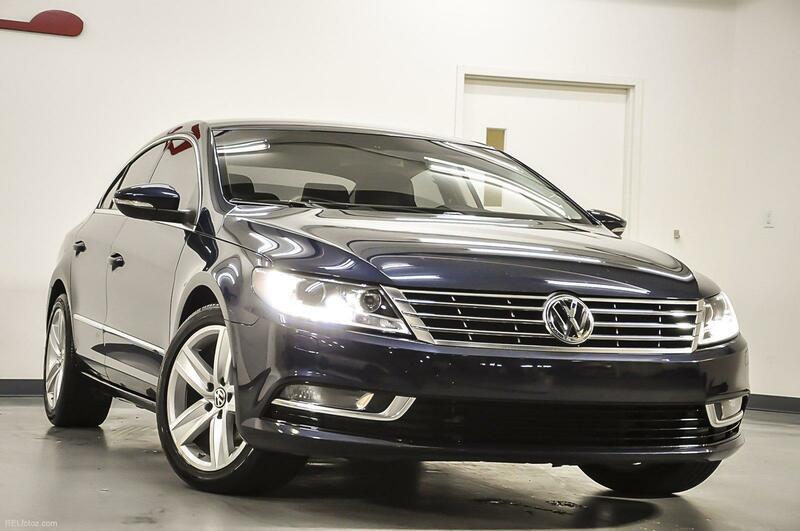 CLEAN CARFAX, ONE OWNER VEHICLE, LEATHER UPHOLSTERY, HEATED FRONT SEATS, CD/MP3/AUX PLAYER, BLUETOOTH, SATELLITE RADIO, HID/LED HEADLAMPS, FOG LIGHTS, VARIABLE-ASSIST PWR STEERING, TRUNK ESCAPE HANDLE, TIRE PRESSURE MONITORING SYSTEM, TINTED GLASS, TILT & TELESCOPING STEERING COLUMN, SPORT SUSPENSION, SPLIT-FOLDING REAR SEAT W/PASS-THRU, SLIDING VISORS -INC: ILLUMINATED VANITY MIRRORS W/COVERS, SIRIUSXM SATELLITE RADIO, REMOTE TRUNK RELEASE & FUEL FILLER DOOR. 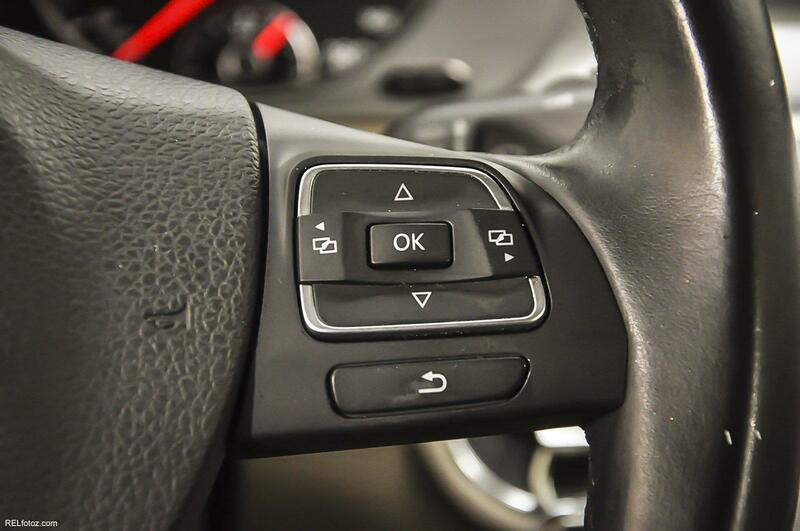 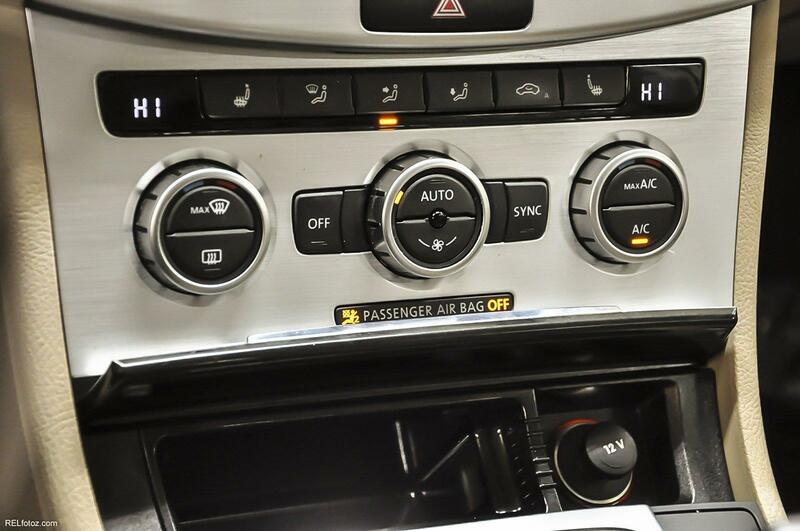 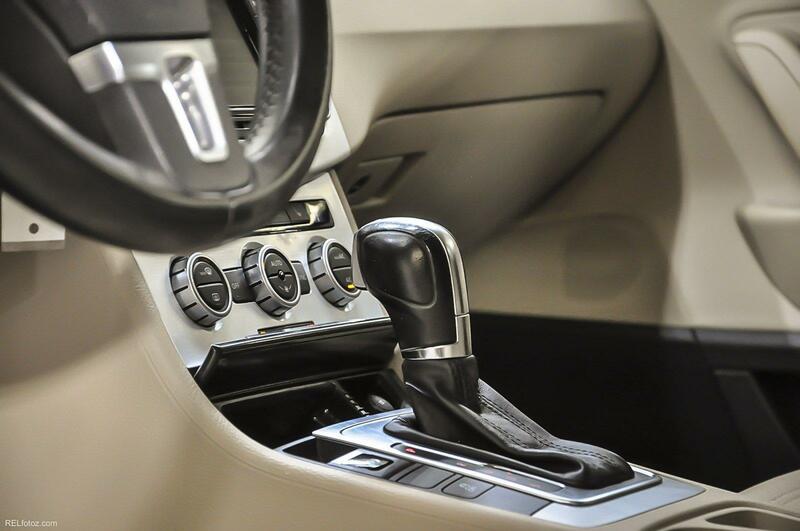 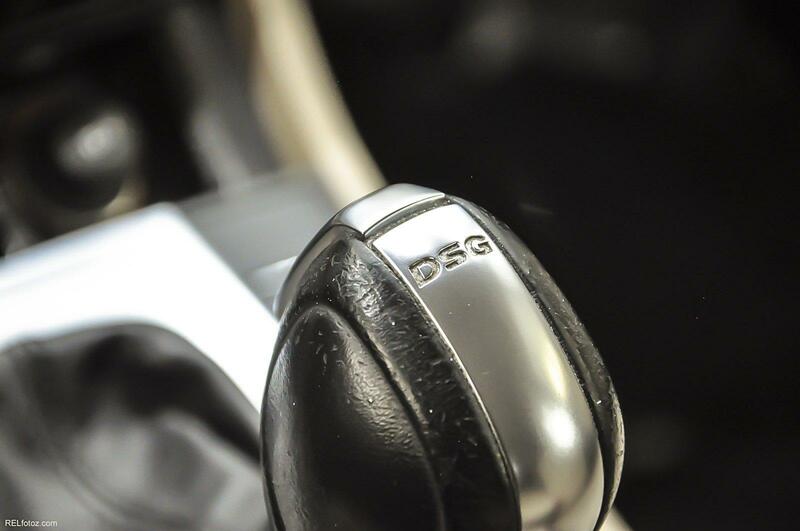 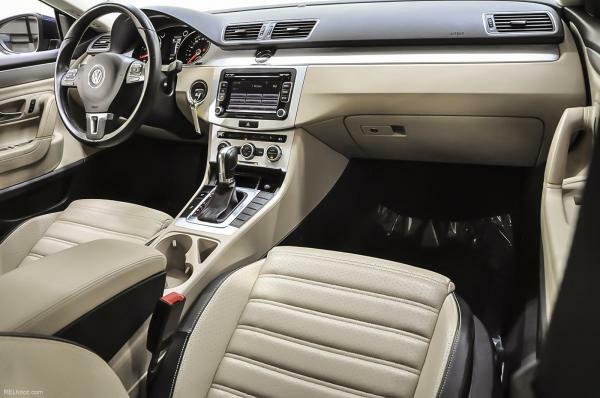 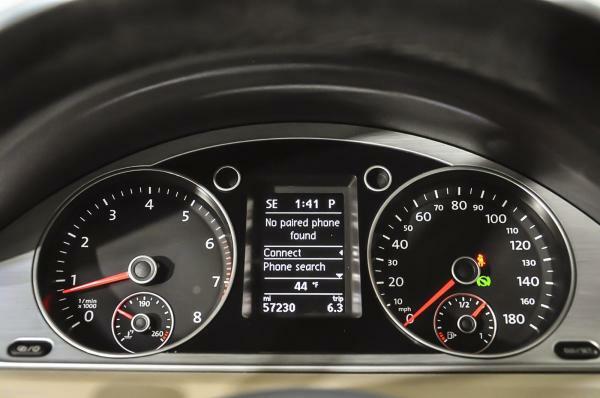 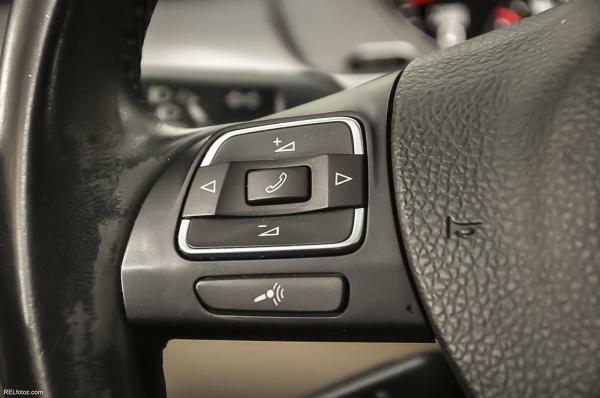 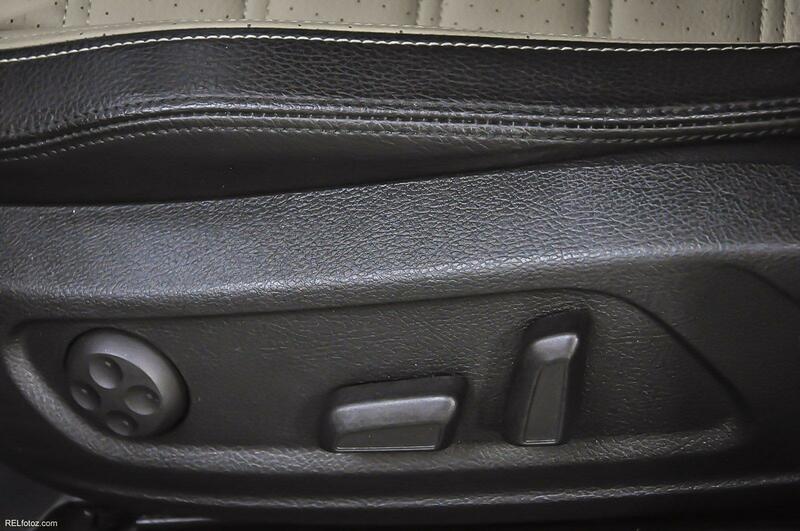 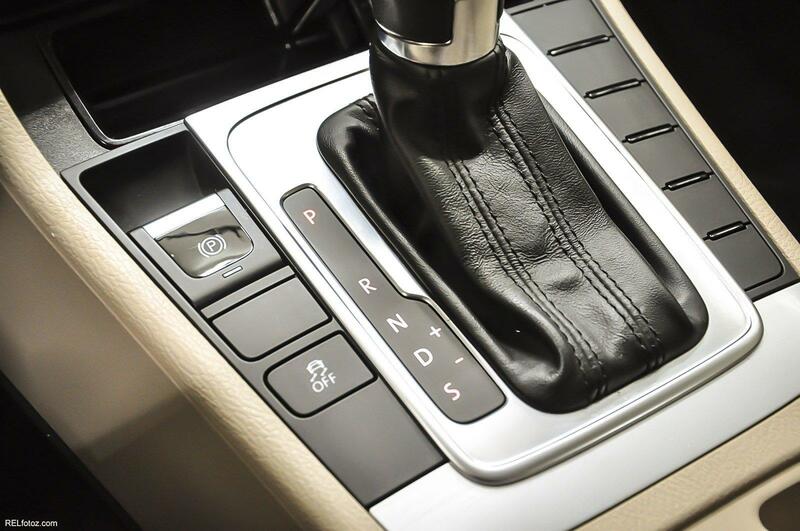 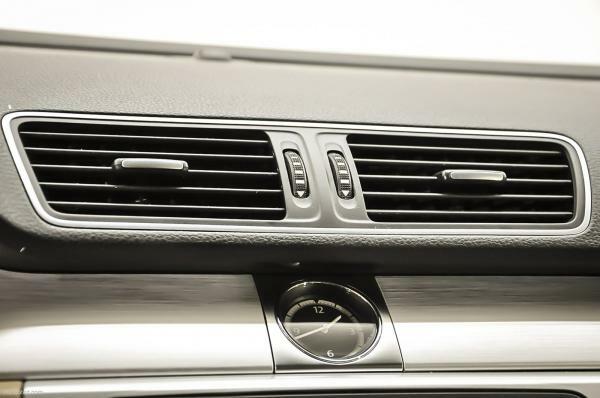 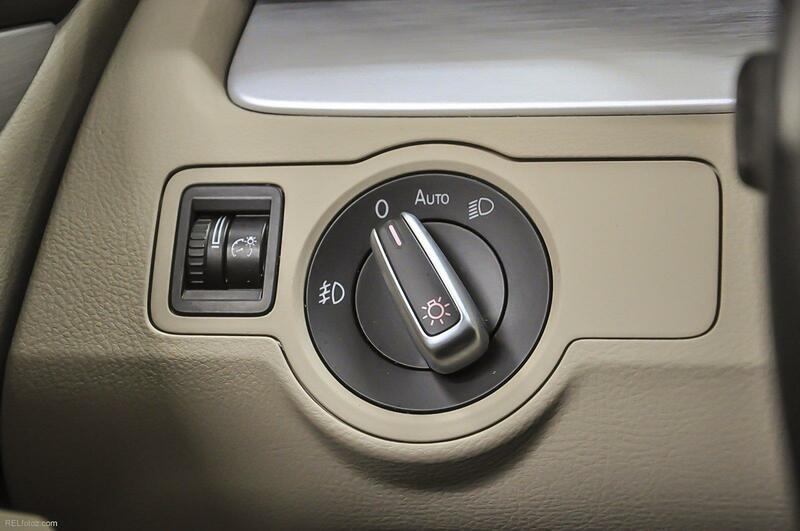 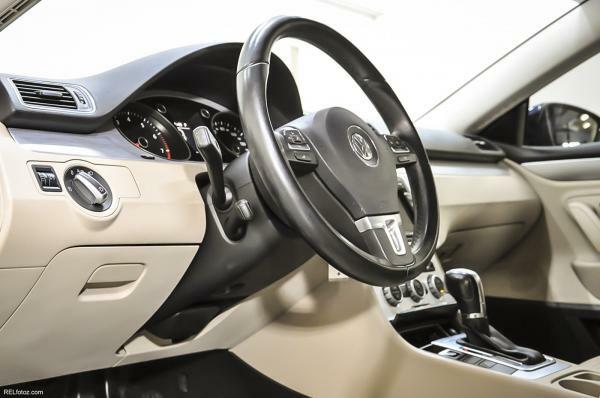 THIS VOLKSWAGEN CC HAS A DEPENDABLE TURBOCHARGED GAS I4 2.0L/121 ENGINE POWERING THIS AUTOMATIC TRANSMISSION. 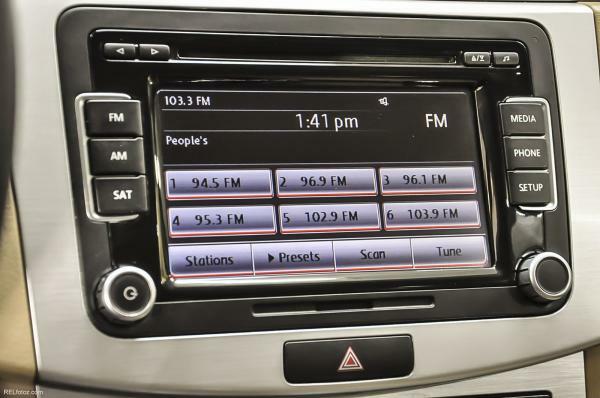 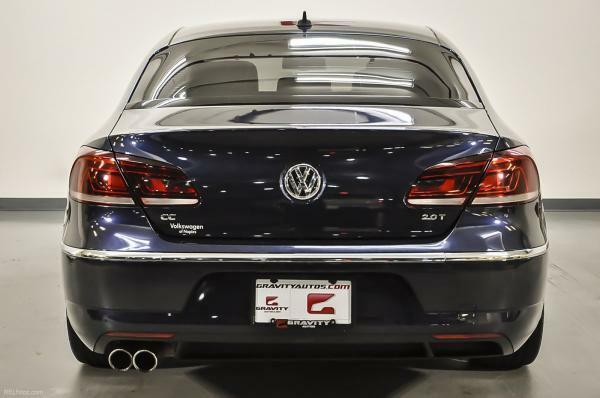 *These Packages Will Make Your Volkswagen CC Sport The Envy of Your Friends *Remote keyless entry, Rear window defroster, Rear 3-point safety belts in outboard seating positions, Rain-sensing intermittent windshield wipers, Pwr windows -inc: one-touch up/down, Pwr door locks, Premium VIII AM/FM stereo w/CD/MP3 player -inc: HD radio, touchscreen, aux input jack, media device interface (MDI), iPod cable, Bluetooth connectivity, Passenger airbag cutoff, Multi-function trip computer -inc: compass, Lighting -inc: front/rear reading lamps, trunk light, footwell lighting, light strips in door trim, LED taillights -inc: LED license plate illumination, LED daytime running lights, Leather-wrapped shift knob, Leatherette seat trim, LATCH child restraint system, Illuminated locking glovebox, Heated 12-way pwr front sport bucket seats -inc: adjustable pwr lumbar, Grocery bag hooks in trunk, Front-Wheel Drive, Front/rear side curtain airbags. *See What the Experts Say! 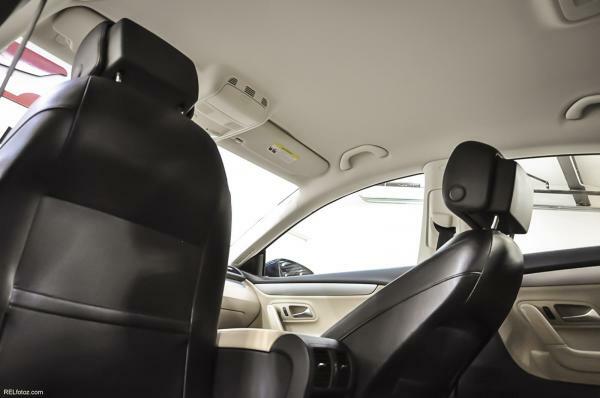 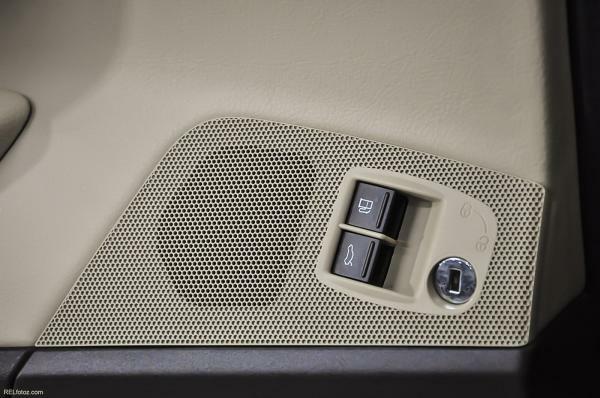 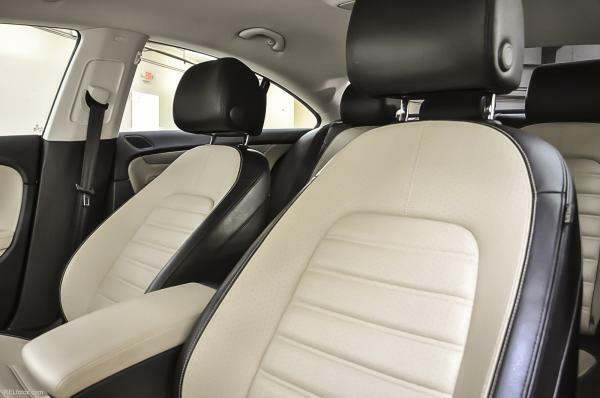 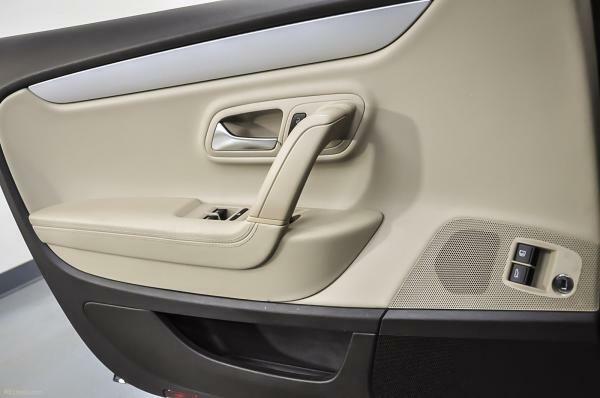 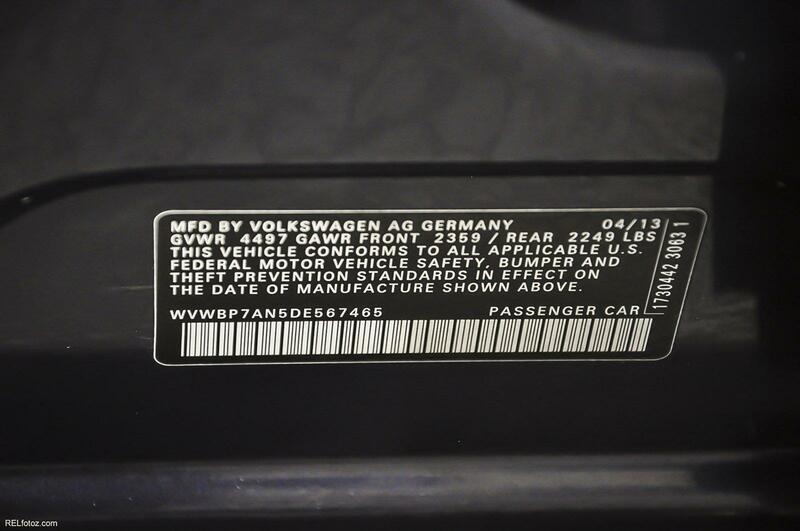 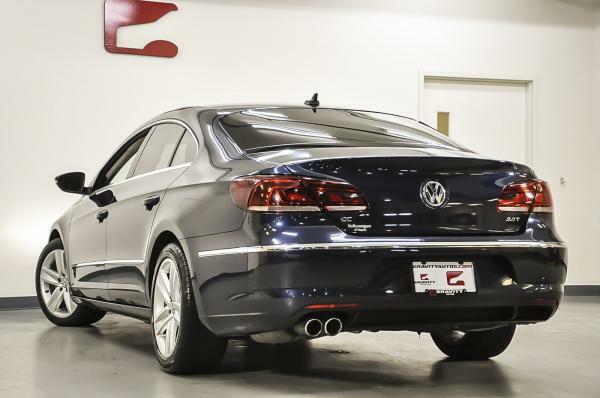 *As reported by KBB.com: The 2013 Volkswagen CC offers luxury vehicle styling at a non-luxury price. If you are looking for an upscale mid-size sedan with a coupe-like shape and premium amenities, the CC might be the right choice for you. 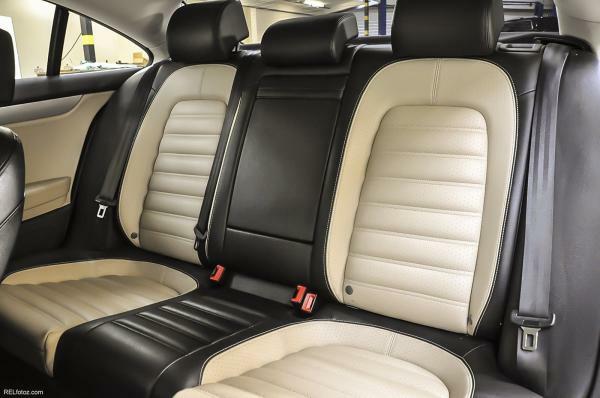 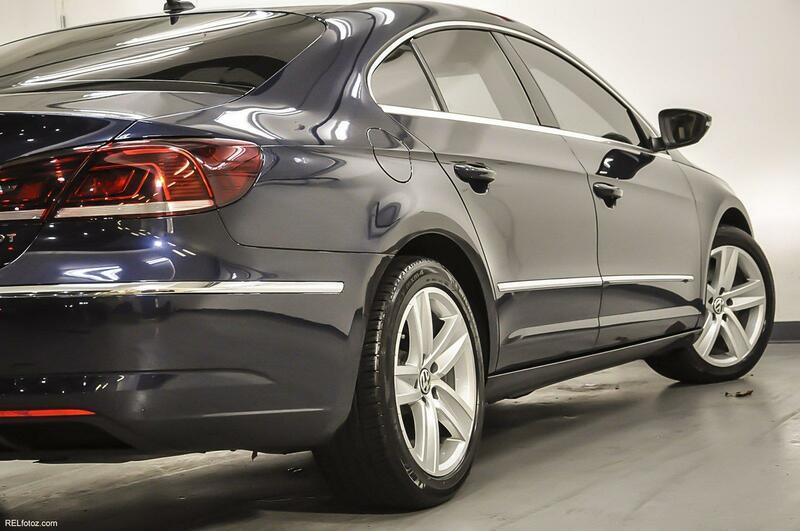 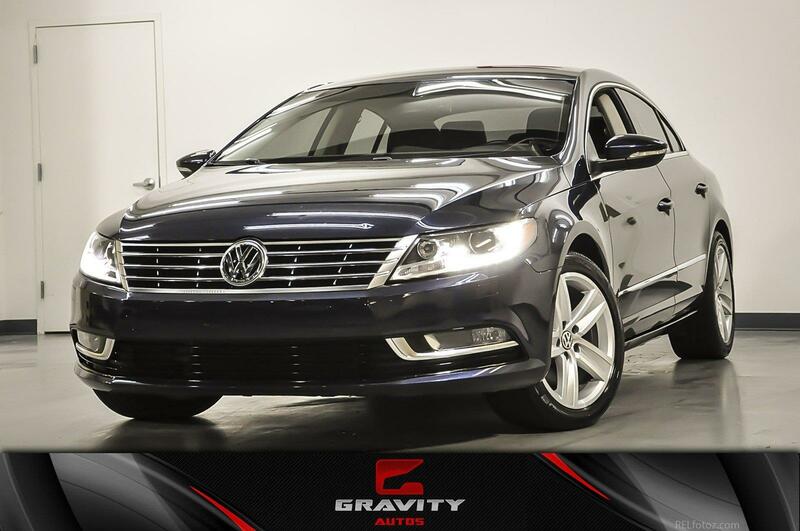 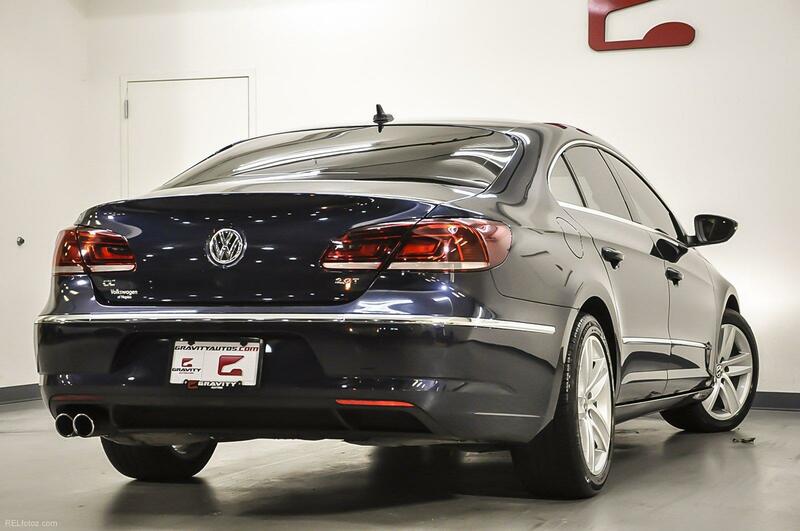 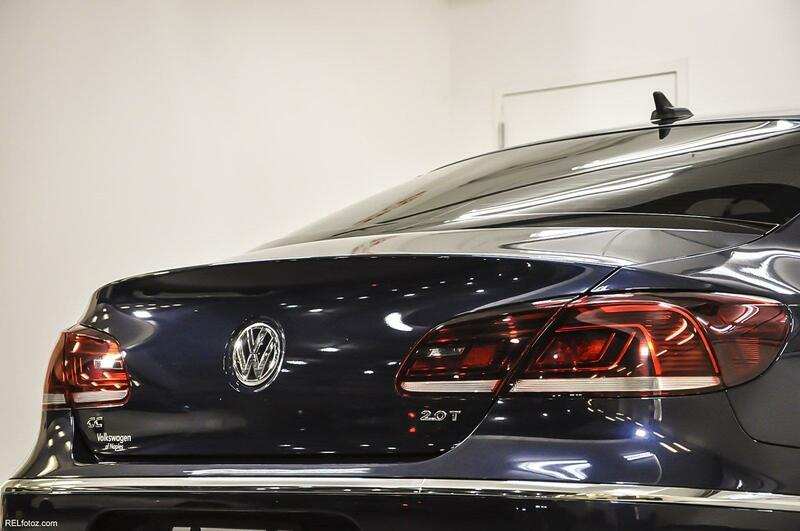 *Stop By Today *For a must-own Volkswagen CC come see us at Gravity Autos Marietta, 1830 Cobb Pkwy S, Marietta, GA 30060. Just minutes away!